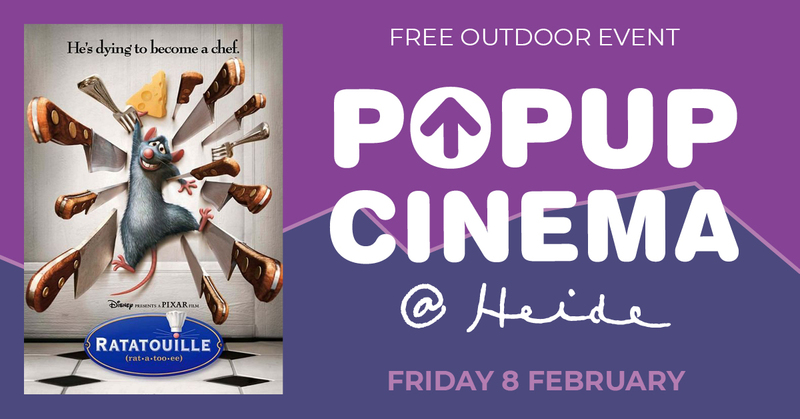 Enjoy an open air screening of the animated adventure comedy Ratatouille in the beautiful gardens of Heide Museum of Modern Art. BYO chairs, blankets, picnic and drinks. Barbecue and snacks are available for purchase. This event is presented as part of Manningham Council’s Cultural Events Program, in partnership with Heide Museum of Modern Art and Rotary Club of Templestowe. Parking is limited - we encourage you to walk, cycle or get dropped off at the event. Event parking is available at Heide Gallery lower car park with overflow parking at Sonoco Australia located at 17- 25 Templestowe Rd, Bulleen.